Tom Rolinski, SCE fire scientist, looks over a piece of dry wood that could be used for SCE's future fuel sampling program. 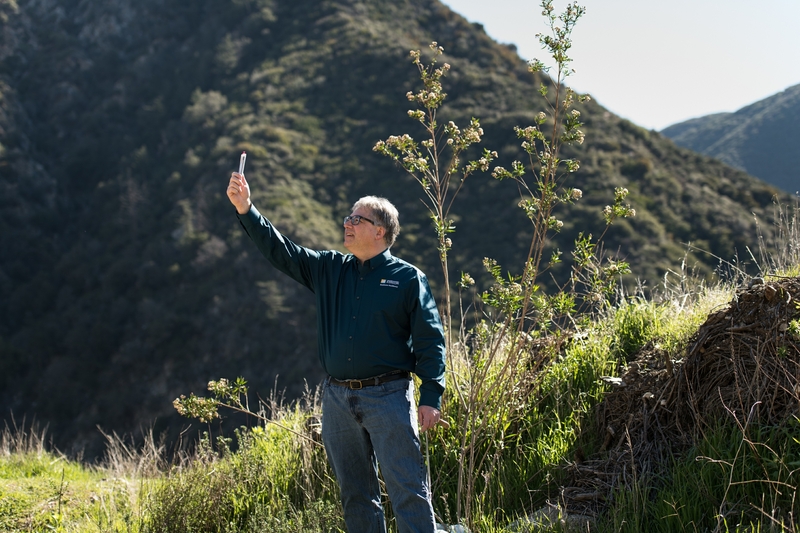 Tom Rolinski, SCE fire scientist, checks an anemometer to help determine wind speed near Mount Baldy. Tom Rolinski, SCE fire scientist, uses a sling psychrometer to measure the temperature and humidity. Rolinski’s passion for meteorology started at a young age in southern Indiana, where he made weather instruments and wrote his own weather forecasts. By age 11, after experiencing snowstorms, severe thunderstorms and even tornadoes, Rolinski admits he was hooked. 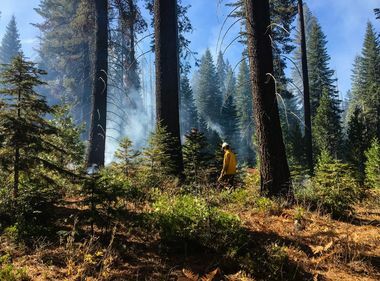 Rolinski has prepared government agencies, utilities and the public for some of the largest wildfires in California history, including the Cedar and Witch fires in 2003 and 2007, the Thomas Fire in 2017 and last year’s Woolsey Fire. 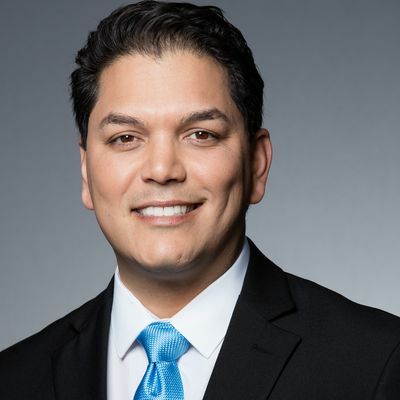 He also co-developed the Santa Ana Wildfire Threat Index, a predictive model that helps fire agencies and the public determine the wildfire threat during a high-wind event. 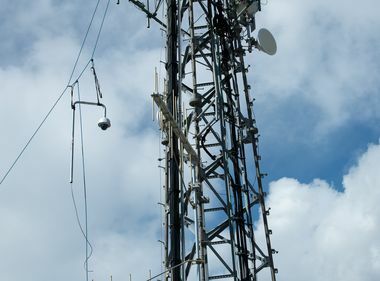 “It’s been featured on the Weather Channel and used by fire agencies and the general public to help keep Southern California safe during a Santa Ana wind event,” he said. Rolinski is the first-ever “fire scientist” at SCE. He started his career at the National Weather Service and eventually became a certified incident meteorologist. The role allowed him to strictly focus on wildfire prediction. He has also worked at the U.S. Department of the Interior Bureau of Land Management and the U.S. Forest Service. Rolinski’s wildfire prediction process involves analyzing fuel moisture from wet and dry brush to accurately make a wildfire prediction. 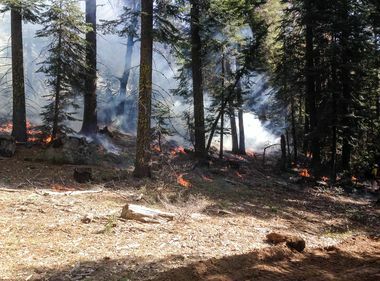 He says the company’s current and past wildfire mitigation efforts — specifically its 2019 Wildfire Mitigation Plan — have exceeded his expectations. 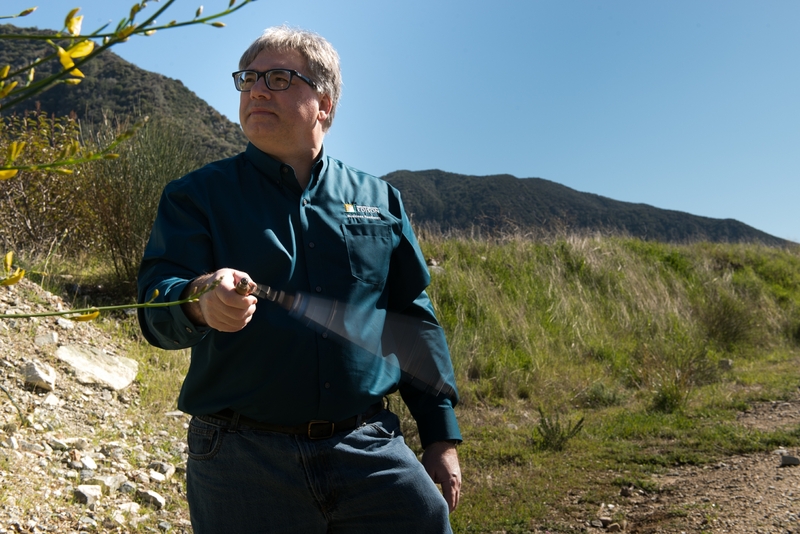 “SCE has four other meteorologists that operate cutting-edge weather technology that was in place before I got here, and it forecasts fire conditions down to a third of a mile,” he said. For more information about STEM careers at SCE: edisoncareers.com.